Happy Wednesday! You know what that means? Just 2 more days until the weekend. Can’t wait. Looking forward to it and a few things I have planned for Saturday. 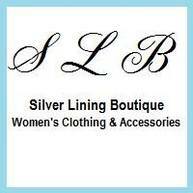 Starting with the Birmingham Boutique Blowout at the Pelham Civic Complex from 11:00 am to 5:00 pm. With nearly 40 vendors showcasing some of the hottest trends of 2015, this promises to be a fun day. 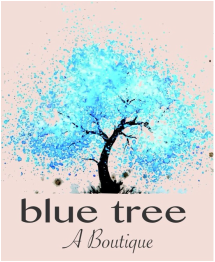 Some of the vendors include the following and many many more. Entry is free but if you want some great discounts, opt for a VIP Shopper Access! This $5.00 wristband entitles VIP Shoppers receive exclusive valuable discounts. (Who doesn’t love a good discount???) Checkout www.BirminghamBoutiqueBlowout.com for more info on the event and how to become a VIP Shopper. 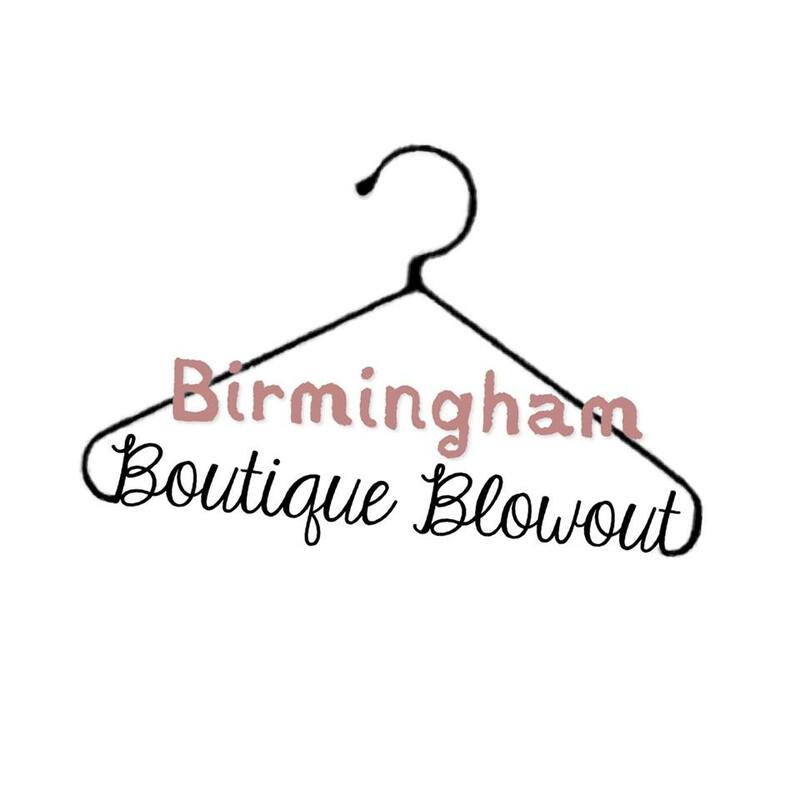 Also like Birmingham Boutique Blowout on Facebook to stay update on the event and some giveaways leading up to the event! Comment, like and share and bring someone with you on Saturday. 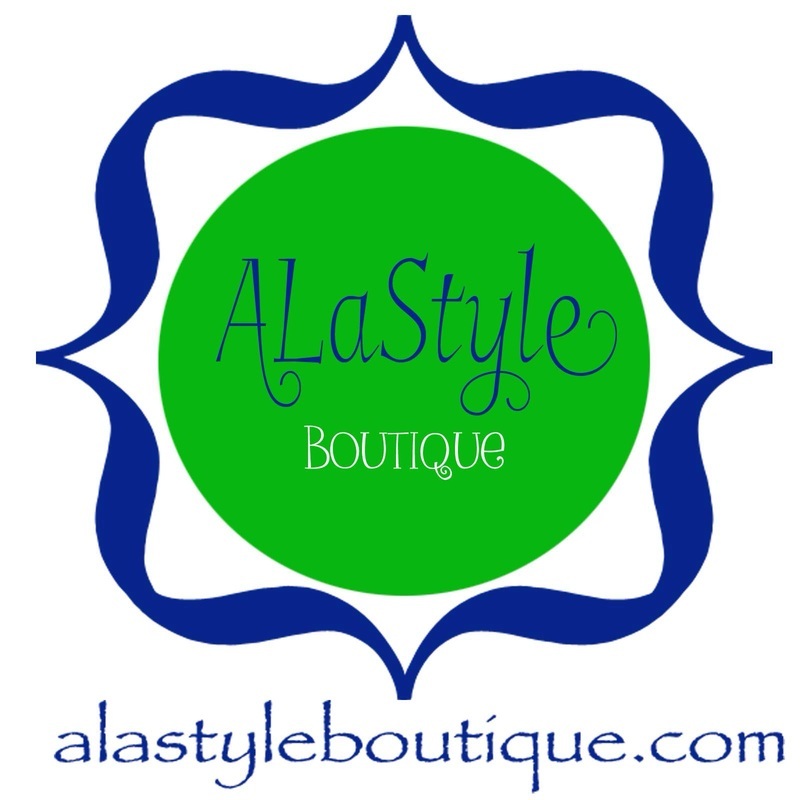 And let me know if you are planning to go or what boutique you just can’t do without!